The final NFL head coaching vacancy has been filled as the Tennessee Titans have opted to take the interim tag off of Mike Mularkey, making him the team's new head coach as first reported by Adam Schefter. Mularkey took over after Ken Whisenhunt was fired in early November and this will be his third head coaching job. It has been four years since the Titans had a winning record and seven since they last made the playoffs. Will Mularkey be the coach to resurrect the franchise? 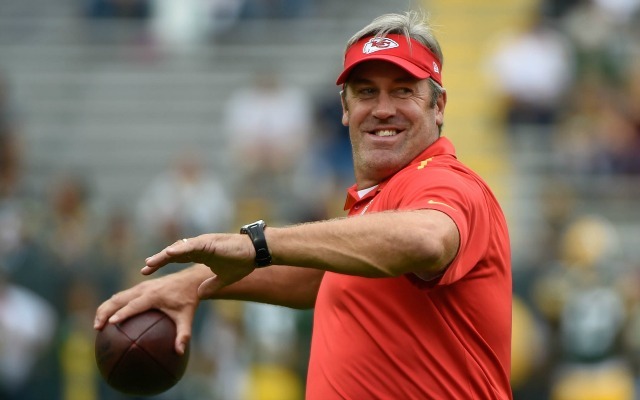 The Tampa Bay Buccaneers were likely the most surprising team to be searching a new head coach this offseason but their coaching search is now over. As first broken by Adam Schefter, the Bucs have promoted offensive coordinator Dirk Koetter to the head gig, replacing the fired Lovie Smith. This will be Koetter's first NFL head coaching gig after serving eight years as a coordinator but he does have college coaching experience with stints at Boise State and Arizona State. This was a key hire for the Buccaneers as the future of the franchise very much hinges on the right arm of quarterback Jameis Winston. Therefore, can Koetter help Winston develop while bringing Tampa Bay back to prominence. 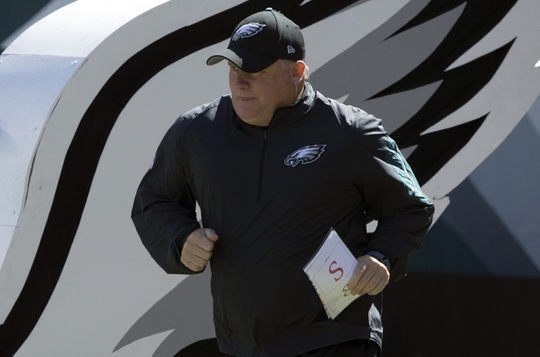 For those wondering what is next for Chip Kelly in the wake of his ouster by the Philadelphia Eagles, we now have an answer. Earlier today, 49ers owner Jed York announced on the Twitter that Kelly was hired as the next head coach of the club. Kelly will become the third head coach in three years in Santa Clara following the push-out of Jim Harbaugh in 2014 and the one-year wonder that was Jim Tomsula. It wasn't that long ago that the 49ers were in three straight NFC Championship Games, as well as Super Bowl XLVII but since then, the team has gone 13-19. Will Kelly be able to return the franchise to that kind of success? Ten days after Tom Coughlin was fired resigned as the team's head coach, the New York Giants have found his replacement by promoting from within. As first reported last night by Ian Rapoport, the team has promoted offensive coordinator Ben McAdoo to the big job, the first new coach of the team in over a decade. The Giants won a pair of Super Bowls during the Coughlin era, but they also have not made the playoffs since defeating the Patriots in Super Bowl XLVI four years ago. 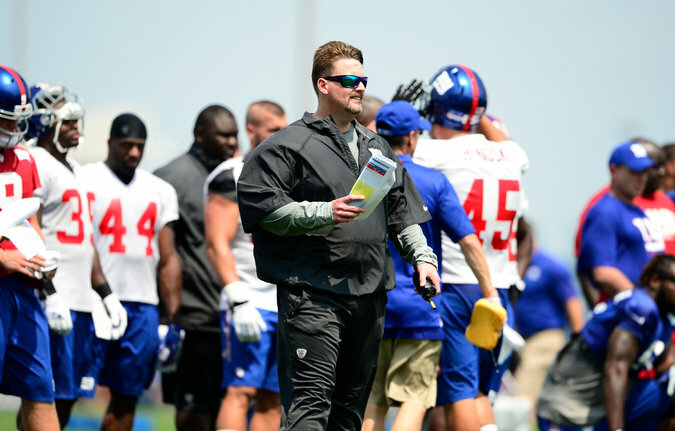 Can McAdoo get the Giants moving back in the right direction? After a historic Wild Card weekend in which all four road teams won for the first time, we are now onto what we call the Divisional Playoffs. The 12 team playoff field is down to eight teams now, and now the clubs who had last week off are now back in action. 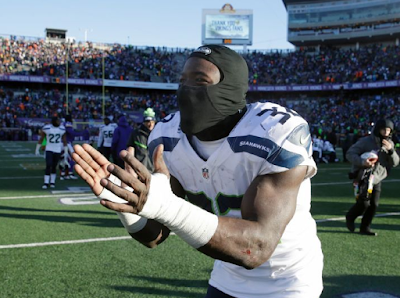 Which teams will now advance to their respective conference championship games? Here are my picks. Once the 2016 MLB season commences, ESPN's flagship MLB broadcast will have a new broadcasting team as ESPN announced today that Aaron Boone and Jessica Mendoza will now join holdover Dan Shulman in the booth with Buster Olney sticking around on the field. The new crew will make their debut on April 3rd in Kansas City where the Royals will be taking on the Mets in a World Series matchup. Only a few days after the Miami Dolphins were the first team to hire a new head coach this offseason, the Cleveland Browns have now joined them. 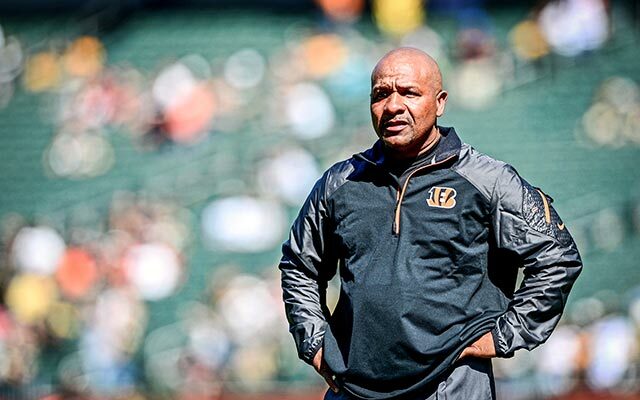 As broken by the great Michael Silver, Bengals offensive coordinator and former Raiders head coach Hue Jackson will become the next head coach of the Browns. Jackson was under consideration for a number of gigs, including as the top choice in San Francisco, and was considered by many to be one of the better coaches on the market. As we all know, the Browns have become synonymous with dysfunction since returning to the league in 1999, running through eight head coaches and seven general managers with only two winning seasons and one playoff berth to speak for it. So can Jackson be the one to turn the tide? It has been over two decades since the last NFL game has been played in Greater Los Angeles (December 21, 1994 to be exact) but for football fans in Southland, that wait is over. The NFL owners on Tuesday night in Houston voted 30-2 to approve the relocation of the St. Louis Rams to LA, ultimately to a stadium project in Inglewood that's set to open in 2019, while also giving the San Diego Chargers a one-year option to join them. This will be the first NFL relocation since the Houston Oilers moved to Nashville (technically Memphis) in 1997 and a second go-around potentially for both (Rams left in 1994, Chargers left after their inaugural season in 1960). On Sunday, the Nets began a process of wholly remaking their front office by removing embattled general manager Billy King from his position (while reassigning him in the organization) while also firing head coach Lionel Hollins. 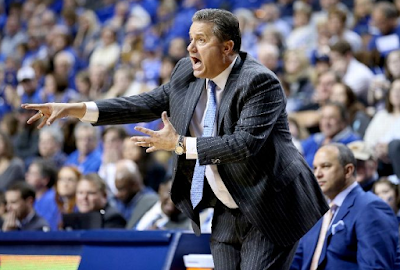 Seemingly as soon as the news was announced, we had reports linking the Nets to Kentucky head coach John Calipari, thanks to his close relationship with franchise CEO Brett Yormark. We even have a pricetag of how much it would cost an NBA team to land Calipari but in the end, I don't think it would be worth it for the Nets and here is why. Adam Gase was considered to be one of the most sought-after coaches in the NFL carousel this offseason and now, he's the first one off the board. The Miami Dolphins announced yesterday that Gase will be the 12th coach in franchise history as per the Miami Herald. Miami is a club that has only made the playoffs once 2001, can Gase be the one to bring the franchise back to prominence?